The Australian summer provides a number of unique viewing opportunities for our wildlife. With temperatures peaking for the year in Southern Australia, visitors will often find land-based mammals including marsupials, invertebrates and birds congregating in some areas in search for water and food. In the tropics (Northern Australia), instead of summer, we experience the ‘wet season’. A combination of warm, humid days and monsoonal rains bring a totally different wildlife viewing experience. 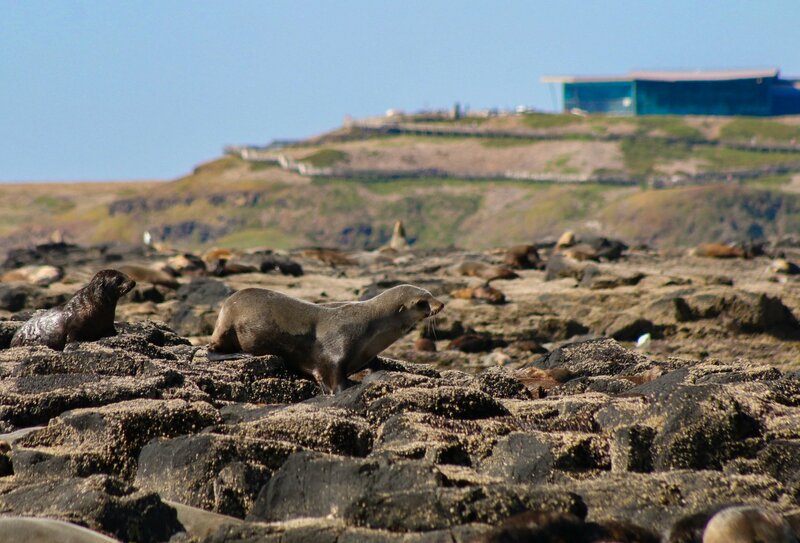 Wildlife Coast Cruises operate their daily Seal Watching Cruise from Cowes Jetty on Phillip Island, Victoria. This cruise takes you within metres of these naturally playful and inquisitive marine mammals! This shot was taken by Craig from Exceptional Kangaroo Island on Kangaroo Island, South Australia. 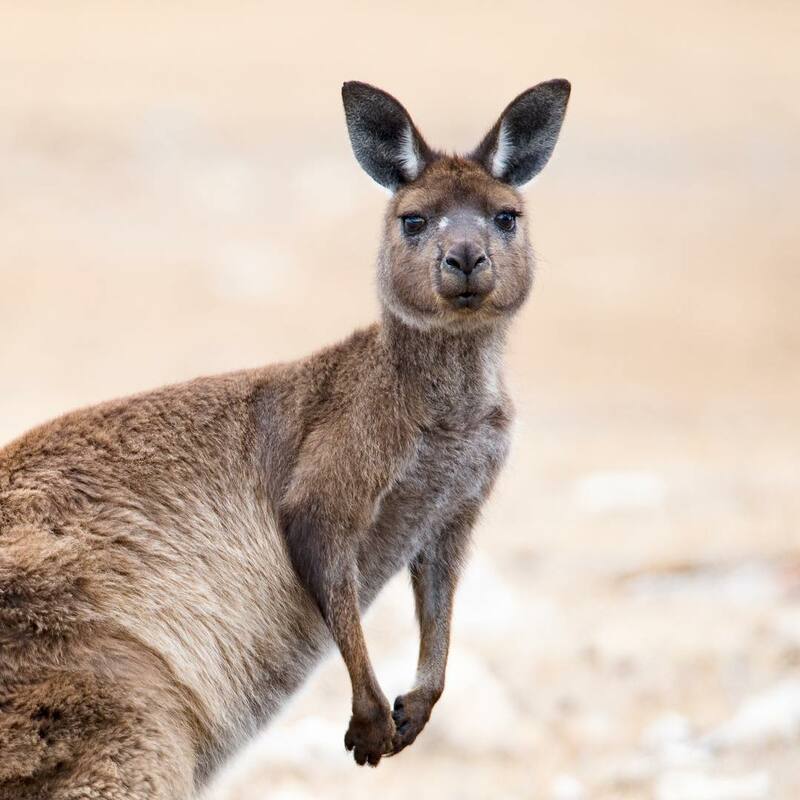 The Kangaroo Island Kangaroo is a sub-species of the Western Grey Kangaroo, found on mainland Australia and are active year-round. 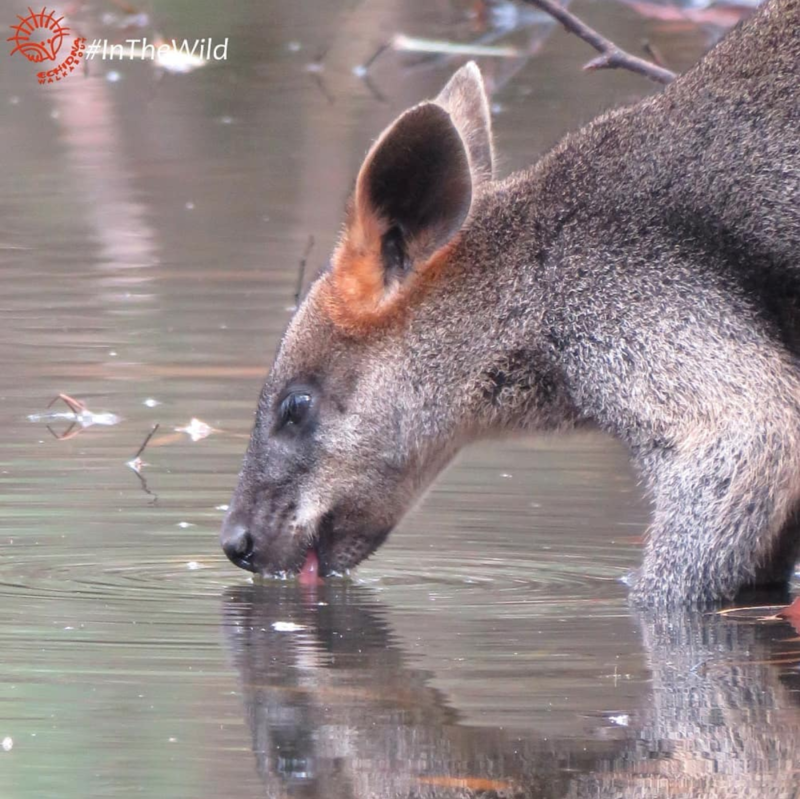 The team from Echidna Walkabout Nature Tours captured this magnificent shot of a Swamp Wallaby taking the opportunity for a drink in the You Yangs region, Victoria. In the hot, dry months of summer, our wildlife often has to resort to communal waterholes to keep hydrated. 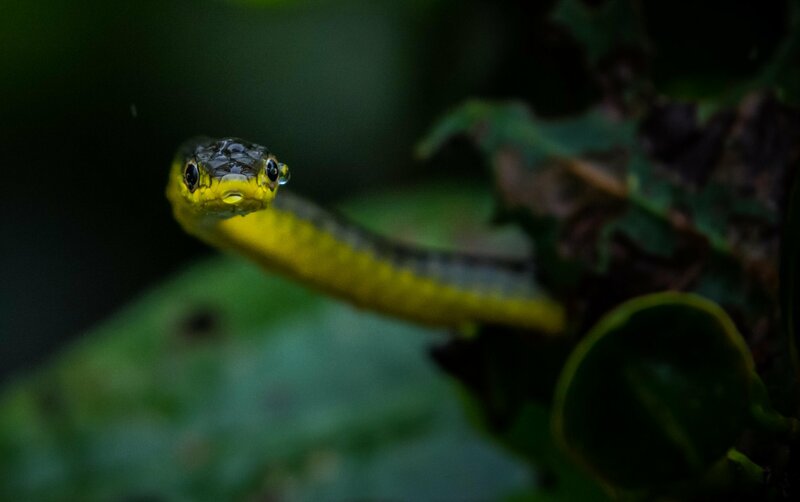 James from FNQ Nature Tours captured this amazing photograph of an Australian Tree Snake in the Daintree Rainforest, Far North Queensland. These beautiful creatures are non-venomous and grow to a length of up to 1.2 metres. The Bremer Canyon, Western Australia would have to be the most breathtaking region to spot active Killer Whales in Australia and possibly the world! 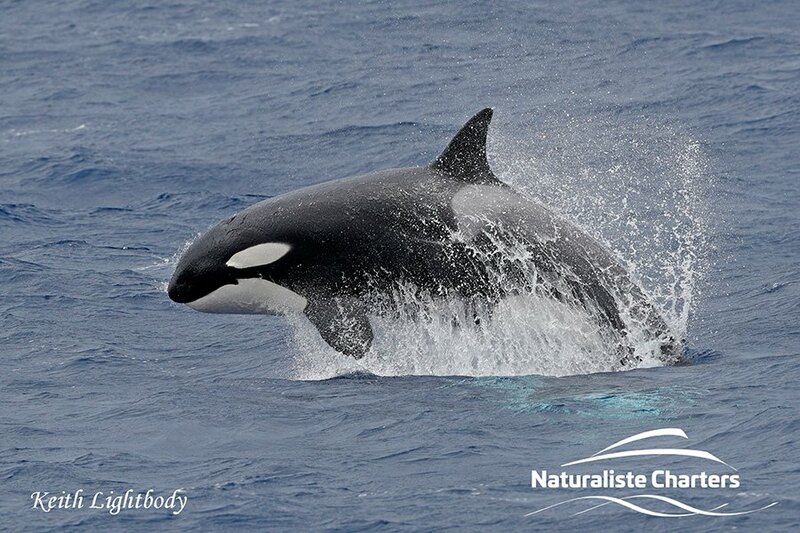 Naturaliste Charters operate their full day Bremer Canyon Killer Whale Expeditions daily between the months of January and April. An Aussie icon! 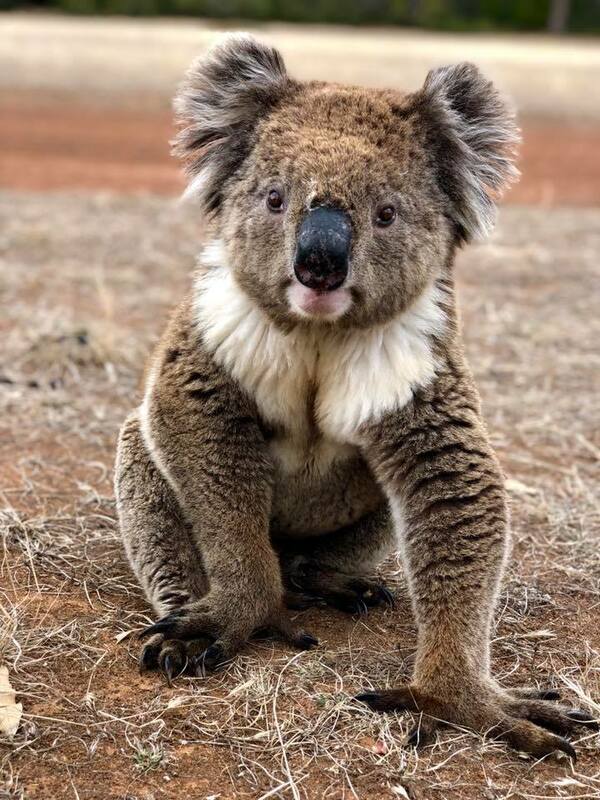 This male koala was captured by Australian Coastal Safaris recently in the Eyre Peninsula region of South Australia. Koalas are found throughout southern Australia and spend between 18-22 hours per day sleeping high up in Australian Eucalyptus trees, making an encounter such as this, very special!